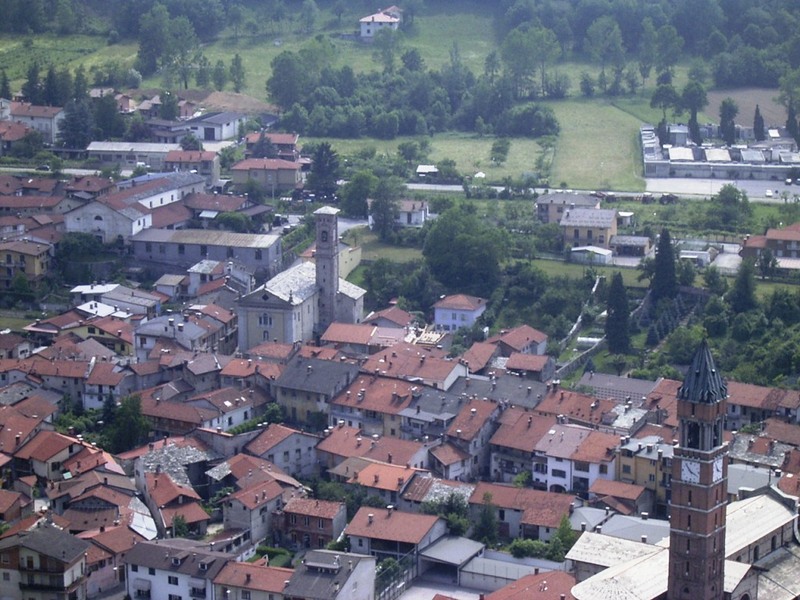 The association aims to enhance the historical, cultural and artistic Pesio Valley and also plays a role together with the municipality in promoting and managing activities related to museum sections of the Royal Manufacture of glass and crystals and ceramics, which have the goal of spreading the history and the role that these two manufacturers have played in the economic and cultural development of the Pesio Valley. The exhibition halls are equipped with educational panels, plastic, touch screen and precious artifacts of considerable artistic importance to offer visitors intense emotions. The palace museum also houses the Centre for the Study G. Avena, which has a significant documentary heritage on the glass, and is flanked by a work-shop, where some local artists as part of the association, exhibit their work, demonstrate pottery techniques and in June each year they organize the event Chius'Arte. The complex is enhanced by two other museum sections: on the first floor you can see the exhibition about prehistoric "The bronzes of Mount Cavanero"; on the second the historical documents about Resistance in our Valley. The association produces a biannual magazine that contains articles on local history, art, nature, characters and illustrious families of the past. "Opere del fuoco”, a book that introduces also to a non-specialist public the two main economic realities that have characterized the history of the Pesio Valley: the manufacture of glass and crystal and the ceramics one- Various Authors, 2004, 190 pp., 20 euros (10 for subscribers to the magazine plus shipping charges). "Chiusa di Pesio dalle origini al Duemila," a veritable "encyclopedia", created by a meticulous archival research, which tells the story of Pesio valley and its inhabitants, from prehistoric village origins of the first thousand years before the birth of Christ until today - R. Canavese, 2008, 2 volumes, 950 pp., 50 euros (40 for subscribers) plus shipping charges. "La confraternita di san Rocco”, the traces of popular religiosity of the Chiusa di Pesio narrated following step by step the events of the ancient brotherhood, the first chapel of the sixteenth century to the present day, through the phases of the works and decoration and liturgical furnishings - R. Canavese, 2009, 70 pp., 10 euros plus shipping charges. "La confraternita della SS. Annunziata", between art and faith, between symbolic gestures and concrete assistance and presence along many centuries of the village life - R. Canavese and F. Quasimodo, 2010, 62 pp., 10 euros plus shipping charges.